What a prime location in Phelan. This clean single family home is located close to pavement, walking distance to the schools, and very near town. This spacious home offers 1770 sq ft +/- with 3 bedrooms and 2 baths. Fully fenced yard offers more than enough space for pets, entertaining, or whatever your heart desires. 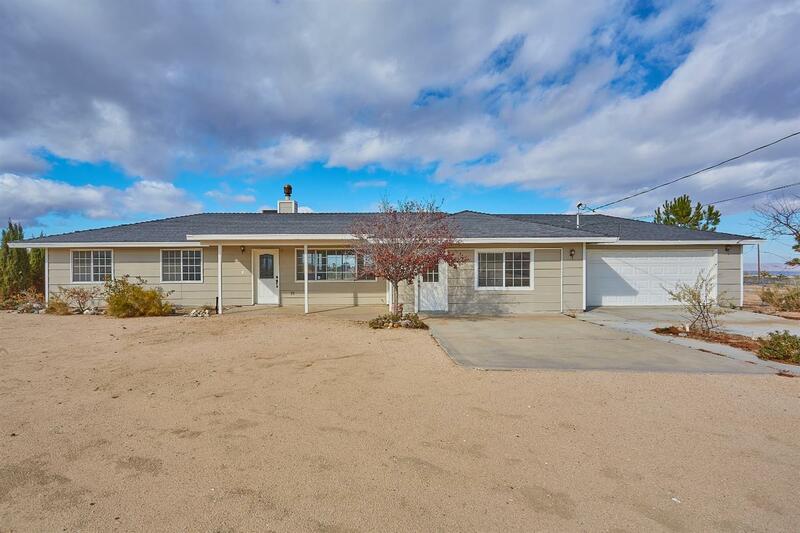 Located in the Snow Line School District and zoned for horses you'll want to see this home today!